The suspect was employed by the victim and was allegedly seen driving the victim's vehicle yesterday morning. 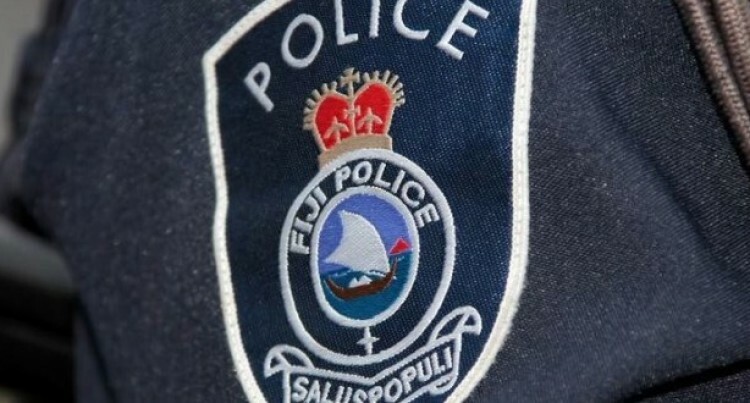 An 18-year- old man Lomawai is in police custody with regards to the alleged death of a 57-year-old man who was found dead in his home in Malamala Street, Lautoka. The suspect was arrested by the CID Operations Team in Tavua yesterday afternoon. The suspect was employed by the victim and was allegedly seen driving the victim’s vehicle yesterday morning. Police were alerted by the victim’s son when he returned from prayers and discovered his father lying motionless in their home.